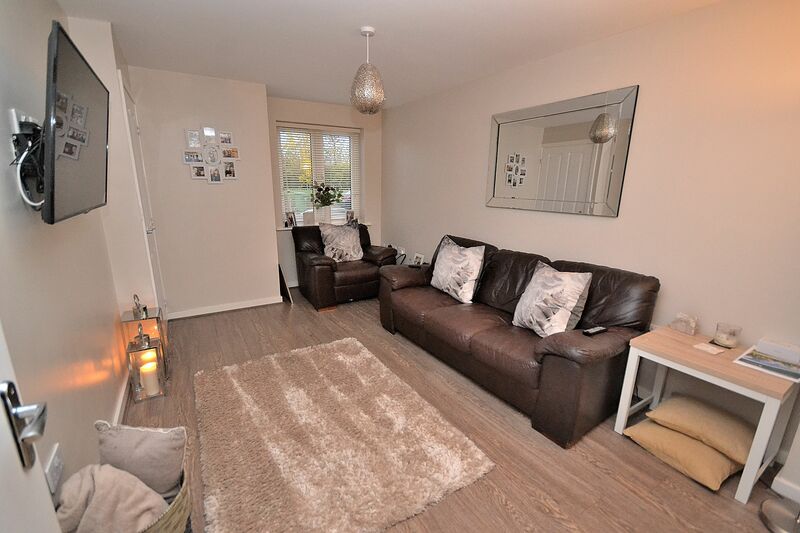 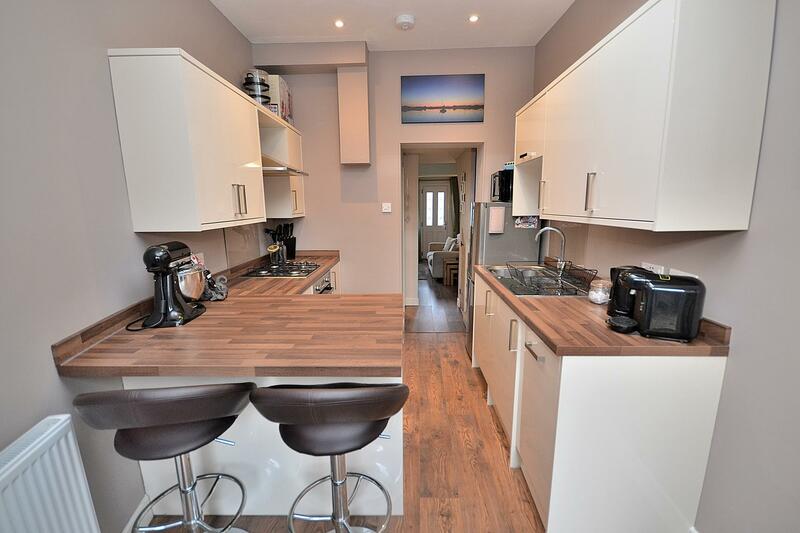 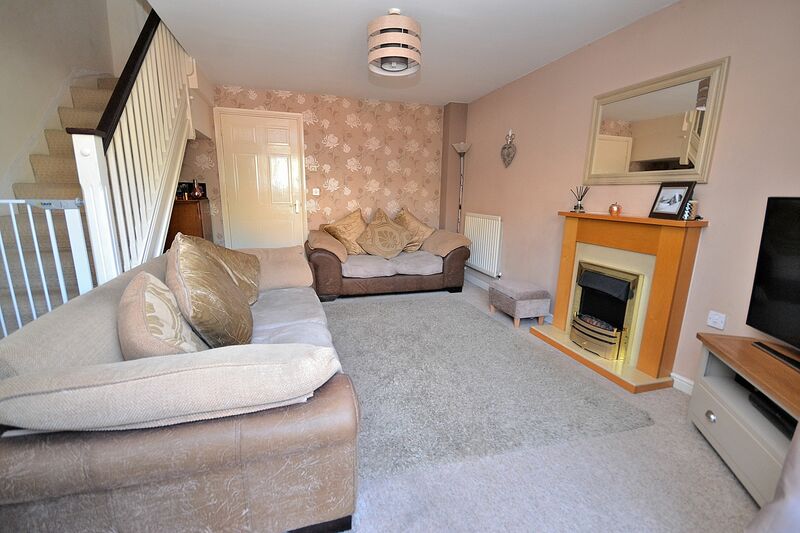 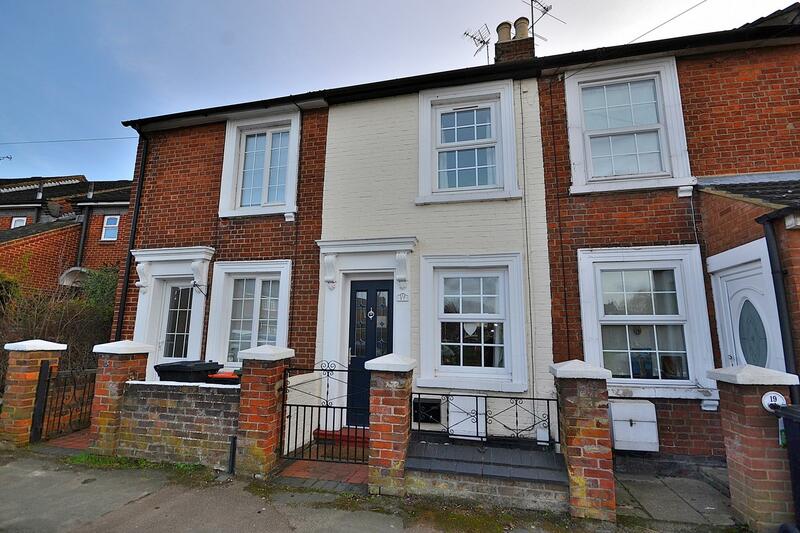 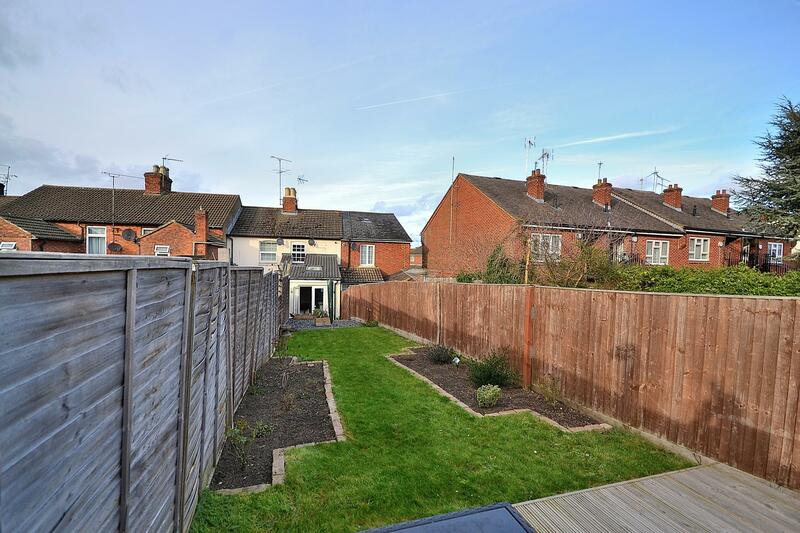 A stunning two bedroom home on Mill Road - walking distance to the town centre and approx. 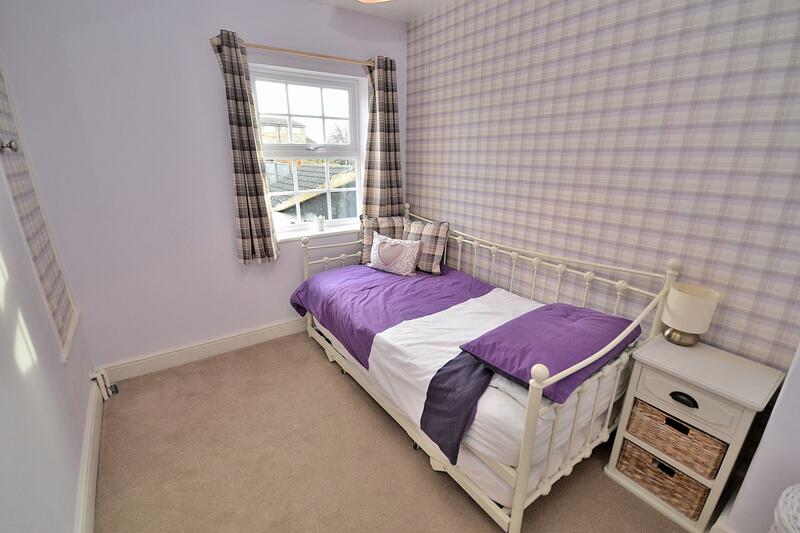 0.7miles from the mainline train station. 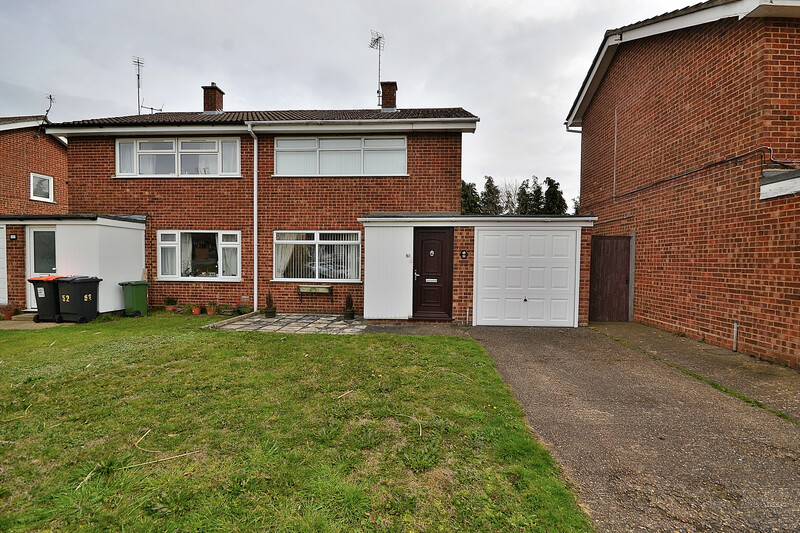 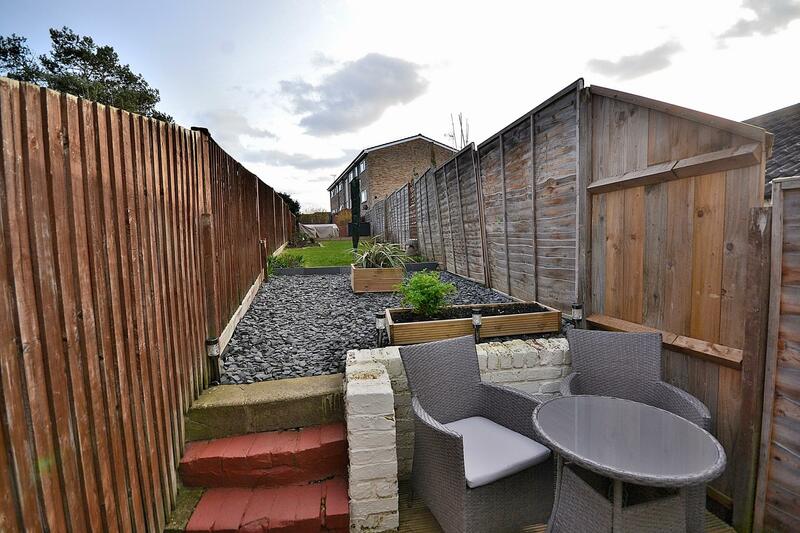 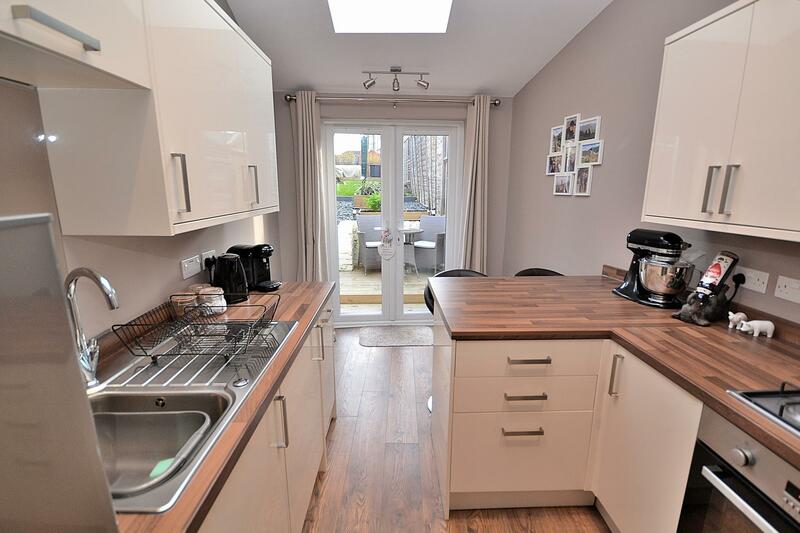 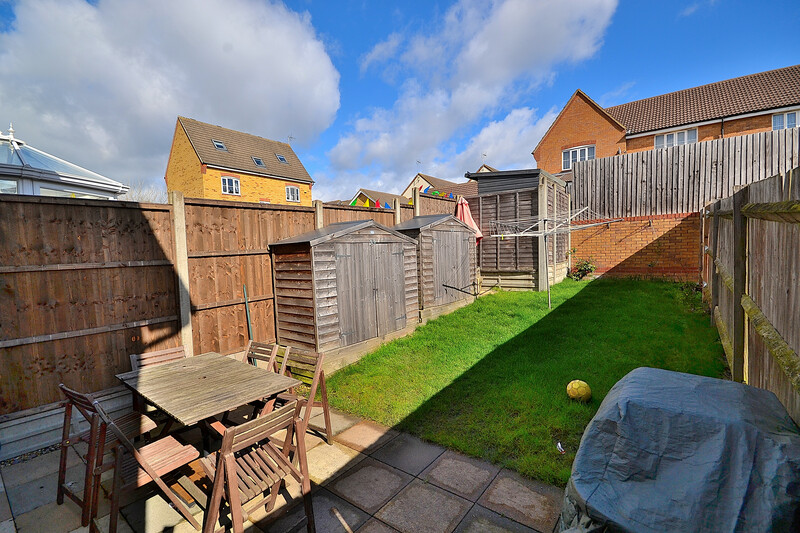 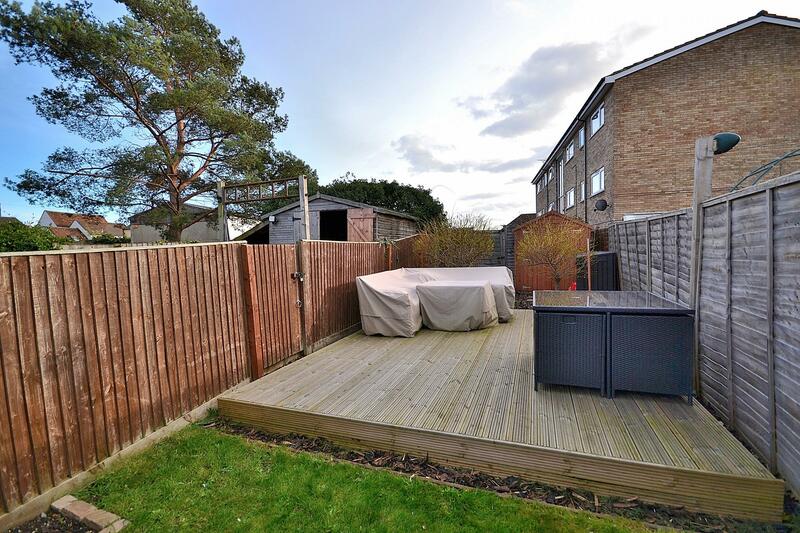 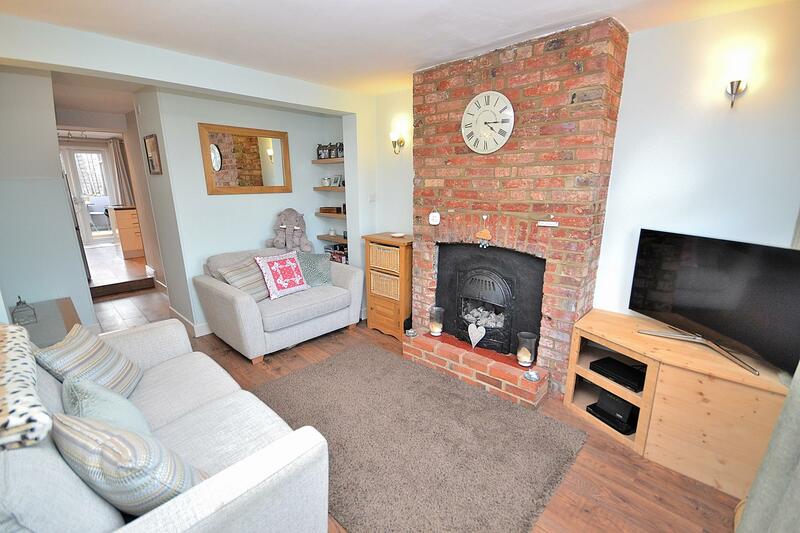 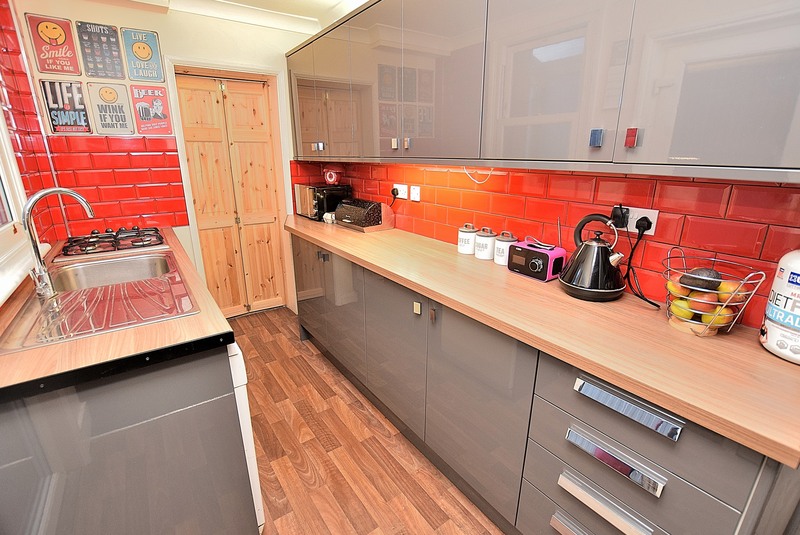 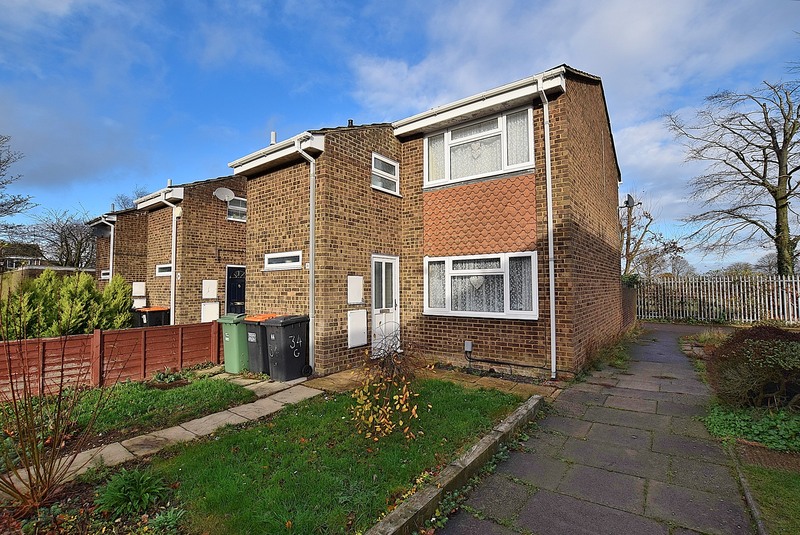 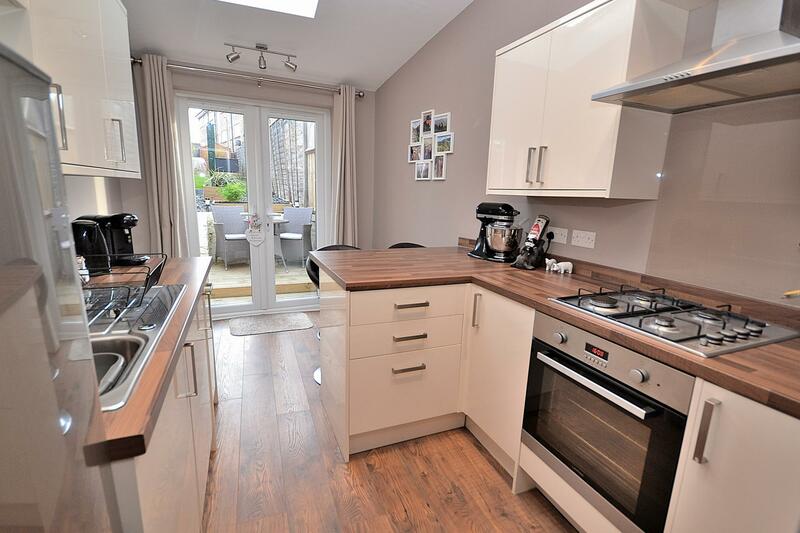 This property has been tastefully re-furbished and benefits from a re-fitted kitchen/breakfast room with double doors leading out to a south facing rear garden measuring approx. 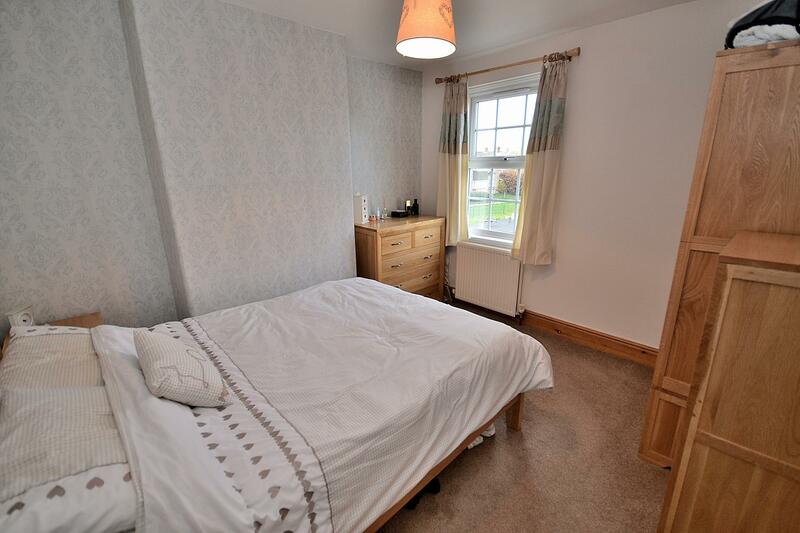 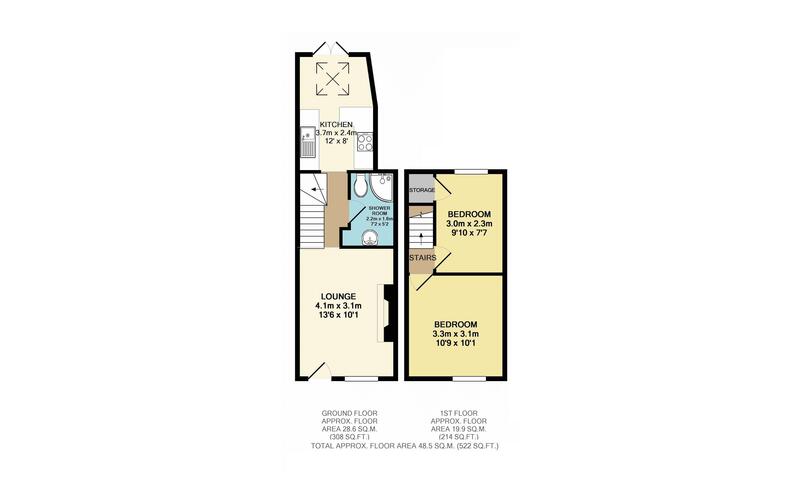 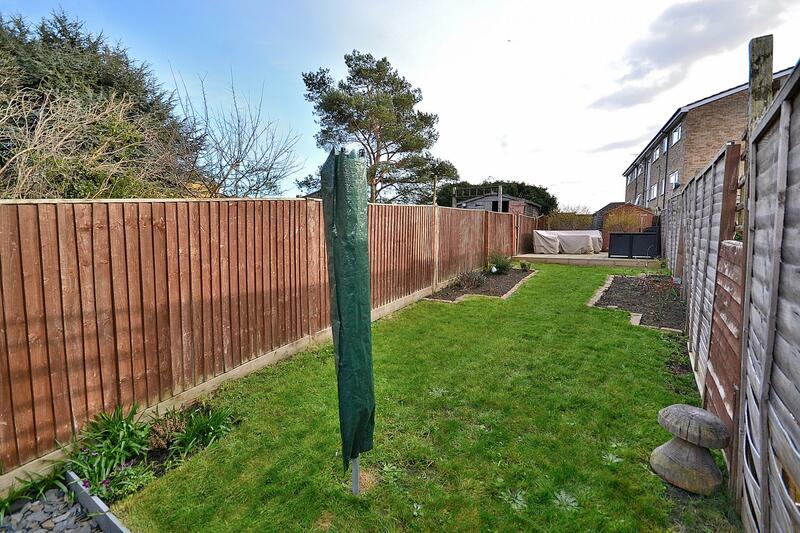 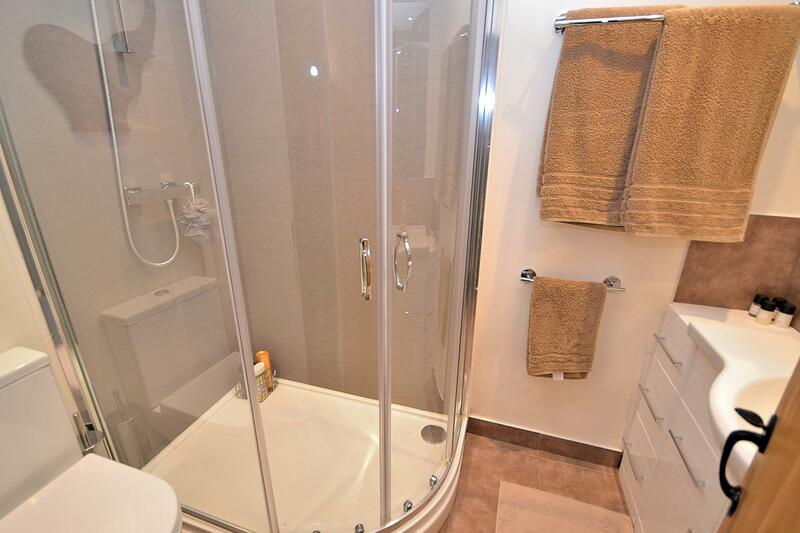 100ft in length, re-fitted shower room, lounge and two first floor double bedrooms. 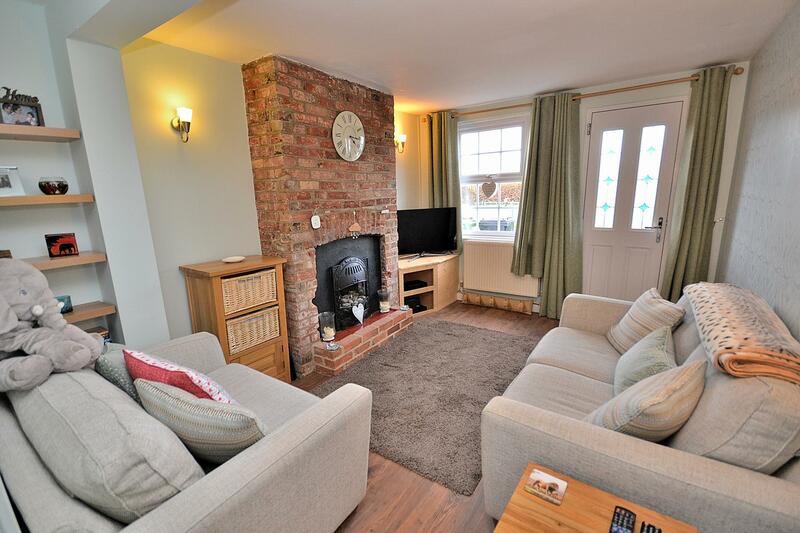 We are open 7 days a week for viewing so please contact us to arrange a suitable day and time to visit this property.